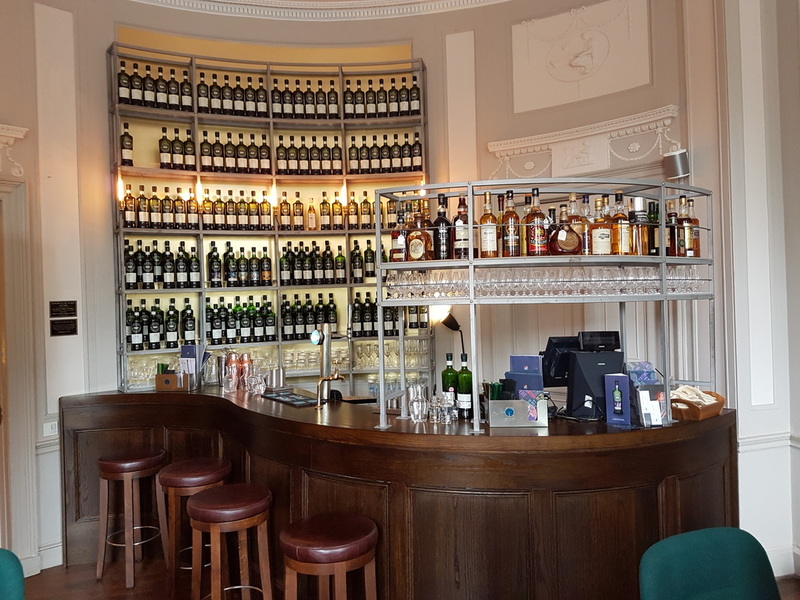 As well as the venues listed below the SMWS hosts events at hotels/restaurants around the country enabling members to taste the extensive range of cask strength bottlings produced by the Society. 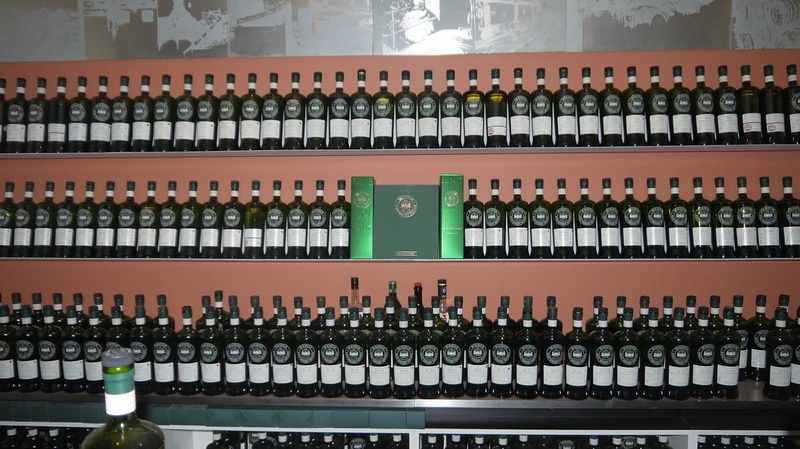 As can be seen from the photographs of the bars, Society bottles are uniform, with each bottle having a name and number. 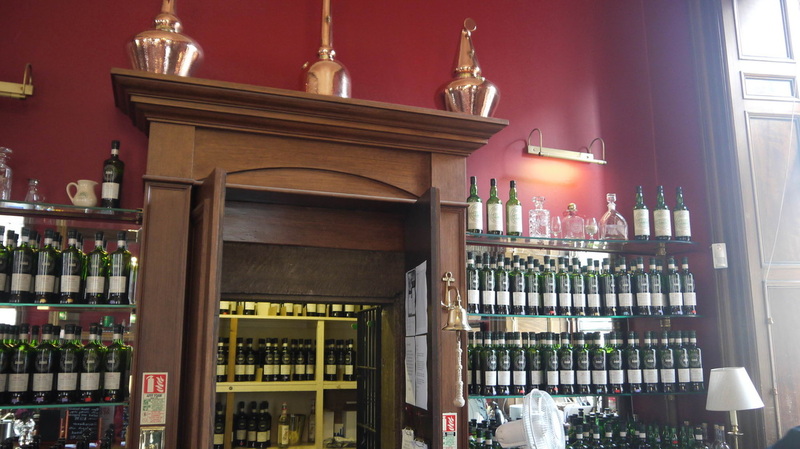 The name of the distillery does not appear on the label, but a number corresponding to the distillery and the number of the bottling from that distillery. So 1.165 represents the 165th bottling from Distillery no. 1 (Glenfarclas) - its name is "Coquettish, intriguing, enticing, seductive". The label also contains tasting notes which sometimes shed more light on the reason for the name! 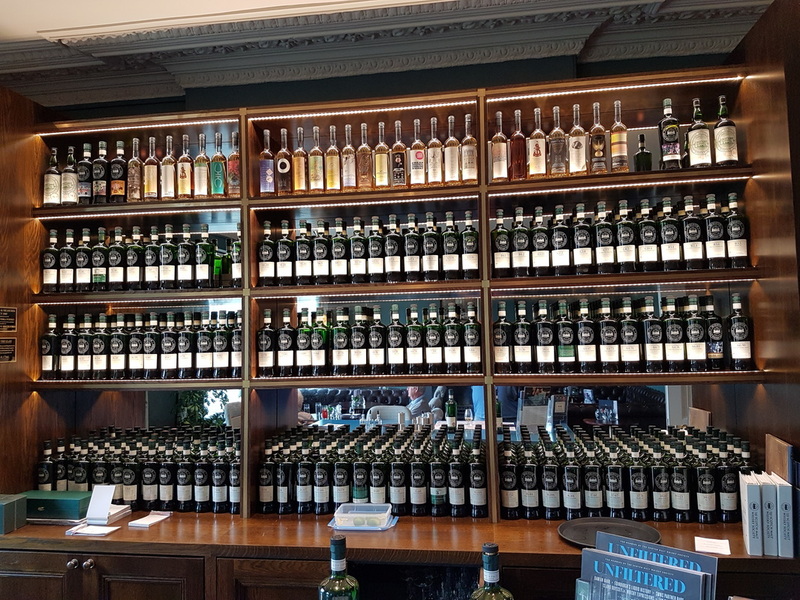 Despite its name the SMWS has also bottled Japanese, Irish and Welsh whisky, and also Single Grain (number prefaced with a G); Armagnac (A); Bourbon (B) Cognac (C) and Rum (R). 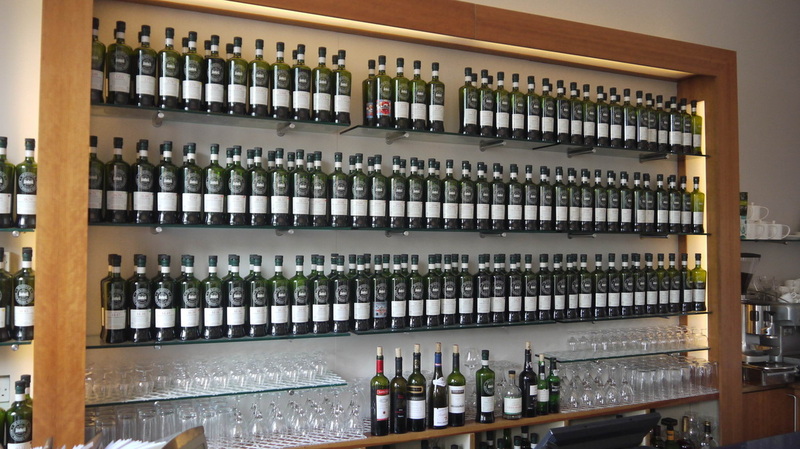 Bottles can also be purchased from the bars (though not after 10.00pm in Scotland due to the licensing laws). 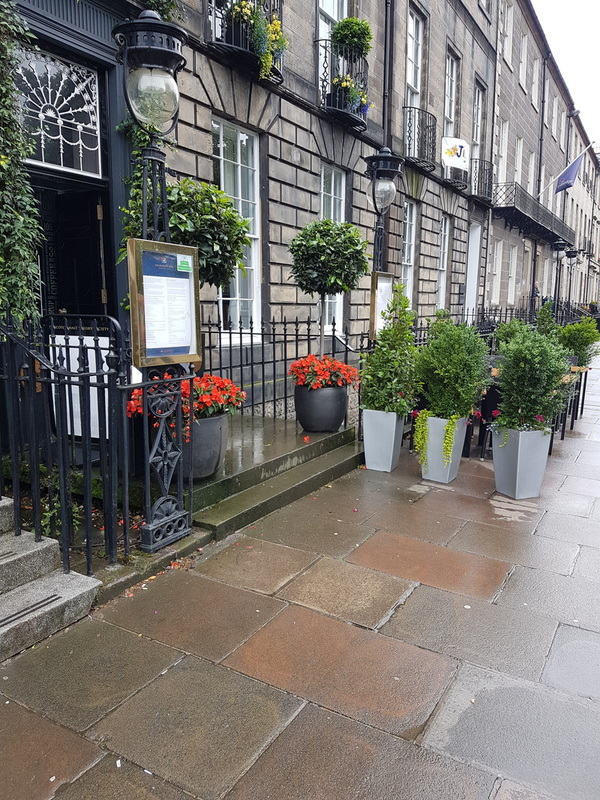 Queen Street was extensively refurbished in 2016, with a new public bar serving some non-SMWS whisky on the Ground floor, the restaurant moving to the first floor and the members' bar to the 2nd floor. Railings by the steps to the basement. Street signs near the venue. 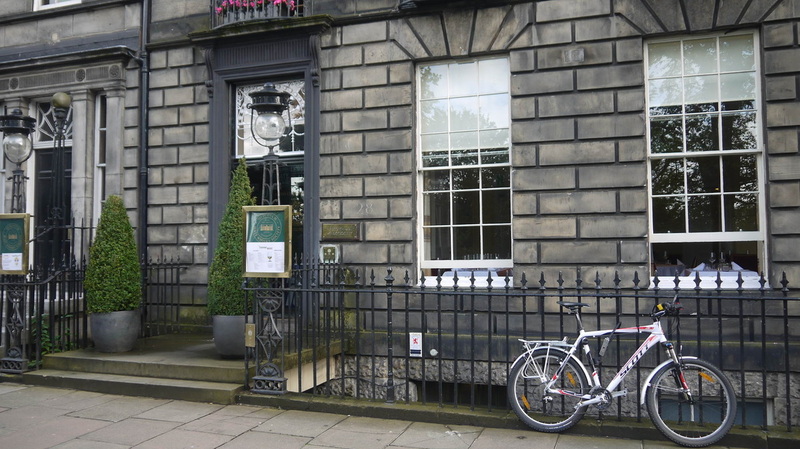 Entrance is from side street, Bleeding Heart Yard. 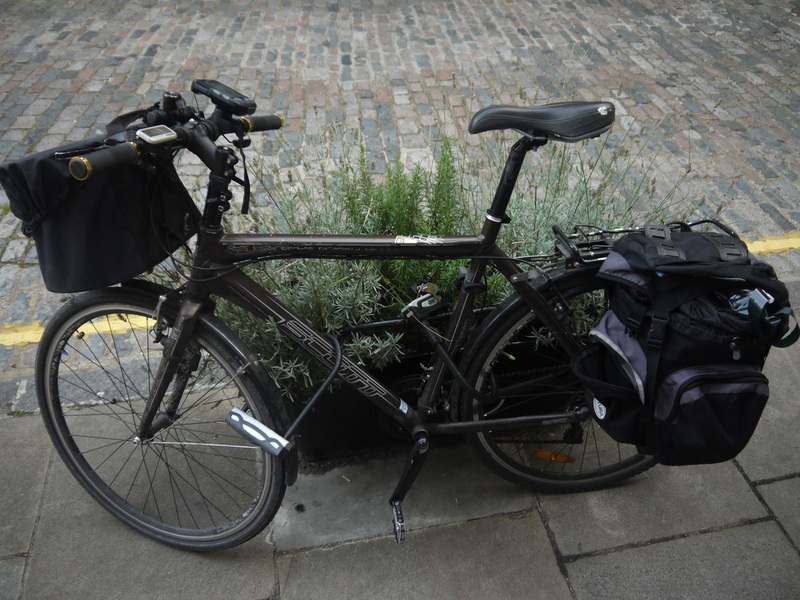 At the rear of the building there are a number of planters containing rosemary and other herbs, which also feature loops for securing bikes! Entry is by production of card members can bring up to 3 guests.